A Wits professor has been appointed the chair of the board of the GACD. A Wits University academic has been appointed as the first South African Chair of the Global Alliance for Chronic Diseases (GACD). 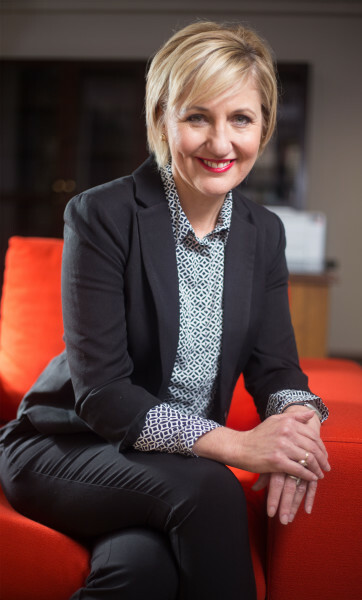 Associate professor of paediatrics, Glenda Gray, was appointed to the prestigous position earlier this month. The organisation facilitates research and funding into NCDs or chronic non-communicable diseases. “South Africa is the leader in medical research in Africa and I feel that it (her appointment) is a way of putting Africa on the map. It proves that we can lead a global alliance,” Gray said. The Wits alumni prides herself on being the second woman to be appointed as chair of the board. “If women can be leaders in health sciences, then they can be leaders elsewhere,” she said. Gray also currently holds the position of the President of the South African Medical Research Council (MRC). Having graduated from Wits medical school in 1986, she attributes her success in the international medical field to the “world class” training she received at the university. Some of her roles in the new position include developing innovative ways to make an impact of sustainable and effective solutions to combating non-communicable diseases. “I look forward to applying the work I have done and to turn my attention to parts of the world including Africa and the middle-East. An expansion to the world I have never done,” she told Wits Vuvuzela. Gray hopes to inspire students, particularly female students who aim to follow their dreams. “First thing you need is passion and to be curious. If you have both you can do wonderful research,” she says. Professor Gray succeeds Canadian Professor Alain Beaudet and will conclude her tenure at the end of the 2018 calendar year.